I am an ivy-league educated former Executive Director of Morgan Stanley, and founder of the Commercial Mortgage Backed Securities ("CMBS") business at JPMorgan. The Plight of MorganStanleyGate (attached) summarizes a scandal involving extensive criminal activities of a notorious "too big to fail" bank. 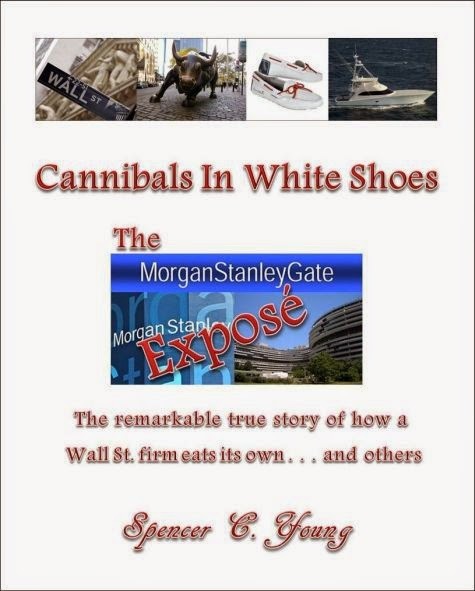 Did you know Morgan Stanley secretlyreceived the largest bailout of ANY bank EVER?. . . $107 billion to be exact (as per Bloomberg), despite the fact that Congress only authorized $10 billion for Morgan Stanley. This means you and I (as well as ALL American taxpayers) subsidized a criminal operation. 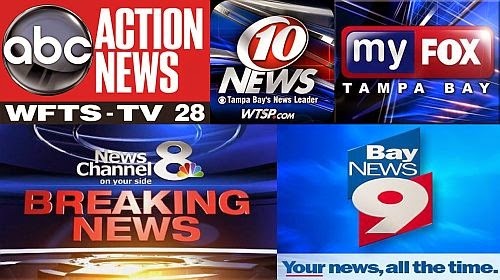 There is so-o-o much more (in the attached, including hyperlinks), and Pinellas County (FL) Public Officials have been positioned to play a role in the cover-up of this major scandal AGAIN. I say AGAIN this because I was earlier UNLAWFULLY arrested in Tarpon Springs, FL by a SWAT team on entirely fabricated charges out of North Carolina and unlawfully incarcerated with the most violent of criminals and tortured for 127 days (in Pinellas County jail) while being denied bail. This behavior is inexcusable and effectively tramples on the US Constitution. Criminal "Color of Law" indictments have been filed against these officials, and a $127 million civil rights lawsuit is pending, representing $1 million per day of my UNLAWFUL arrest and incarceration. I am happy to make myself available for interview. And although I will follow this transmittal up with calls to your respective news desks, feel free to respond by email. Thank you in advance for your attention. PS: I should mention my book on this multifaceted scandal, Cannibals In White Shoes, is due out in May.